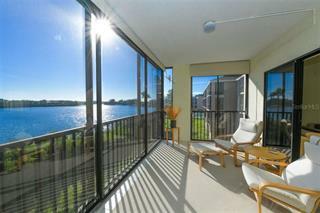 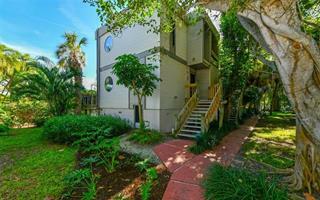 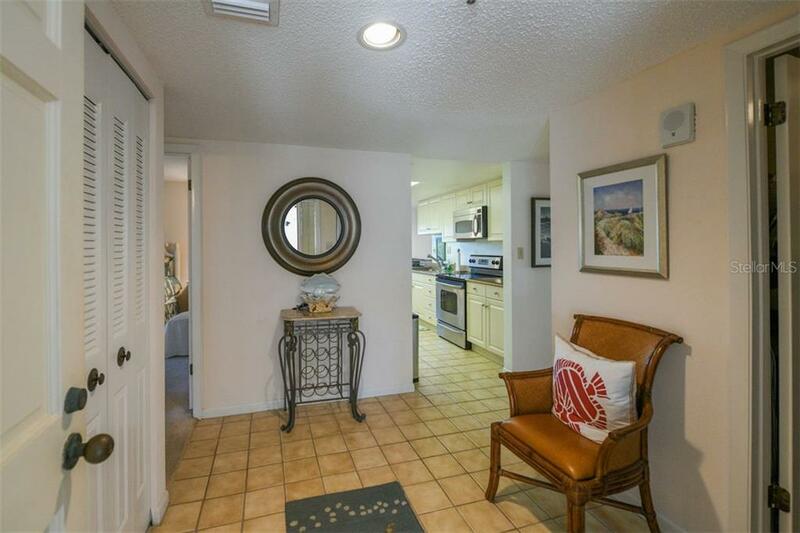 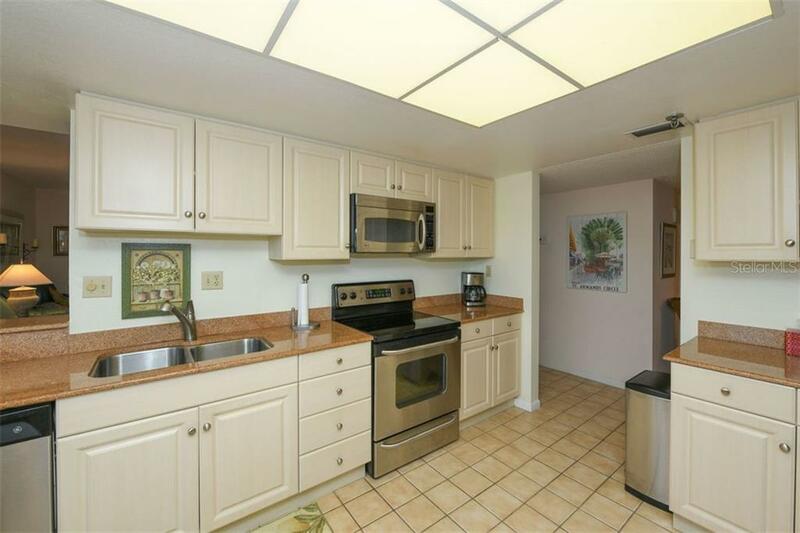 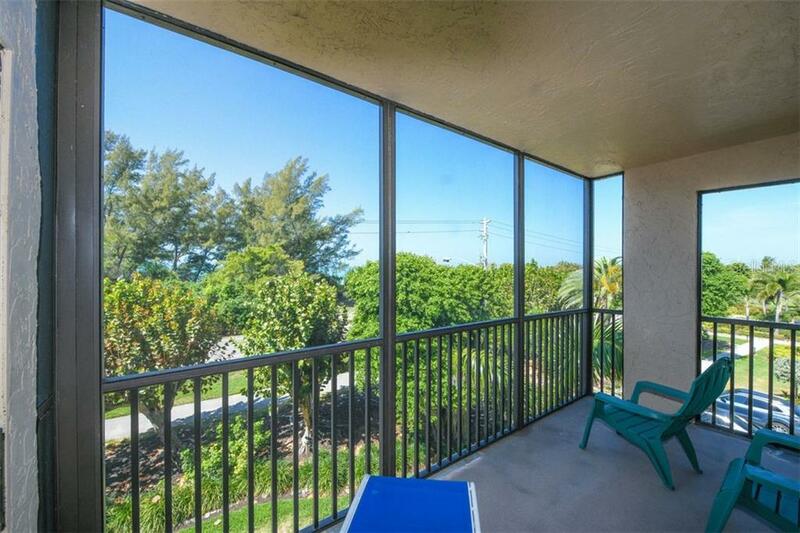 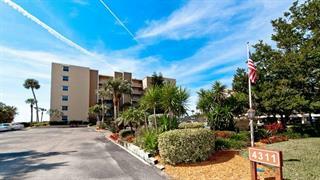 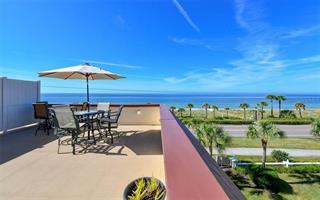 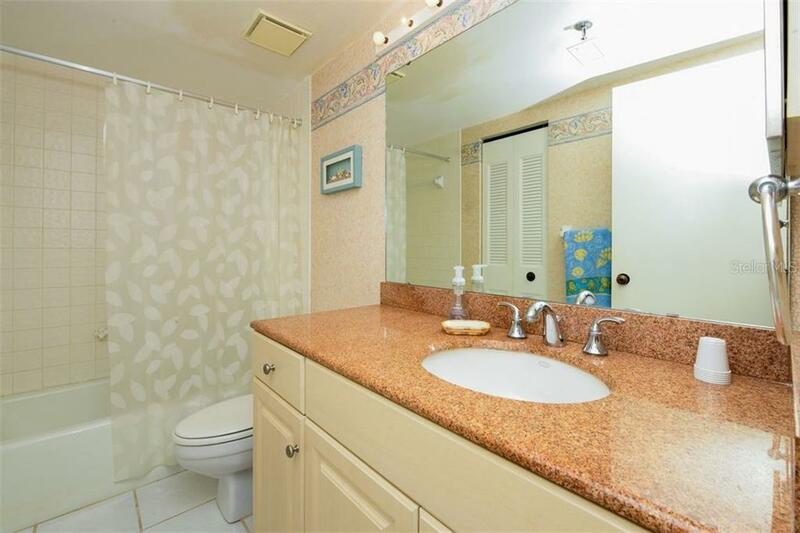 Ask a question about 3500 Gulf Of Mexico Dr #201, or schedule a tour. 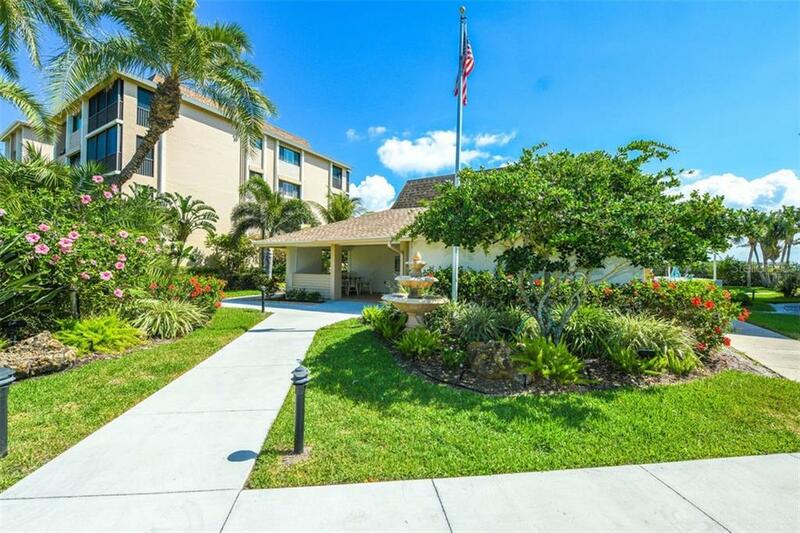 Don’t miss this rarely available 3-bedroom corner residence in amenities-rich Buttonwood Cove. 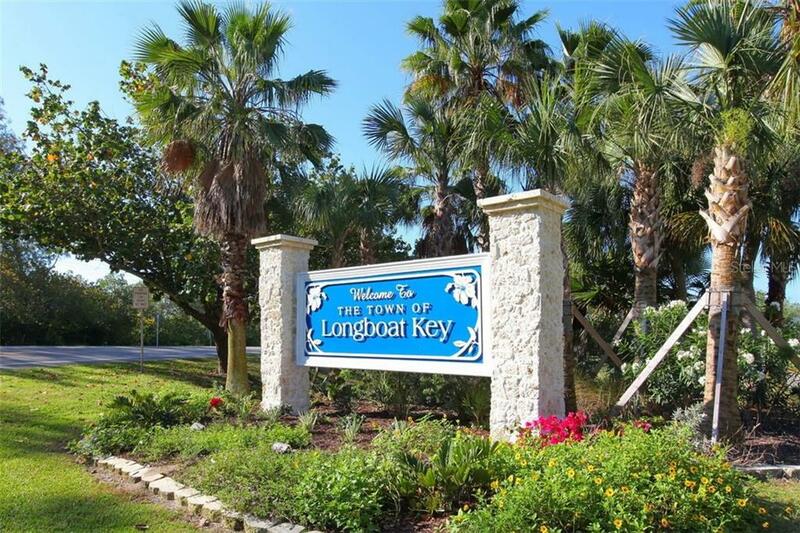 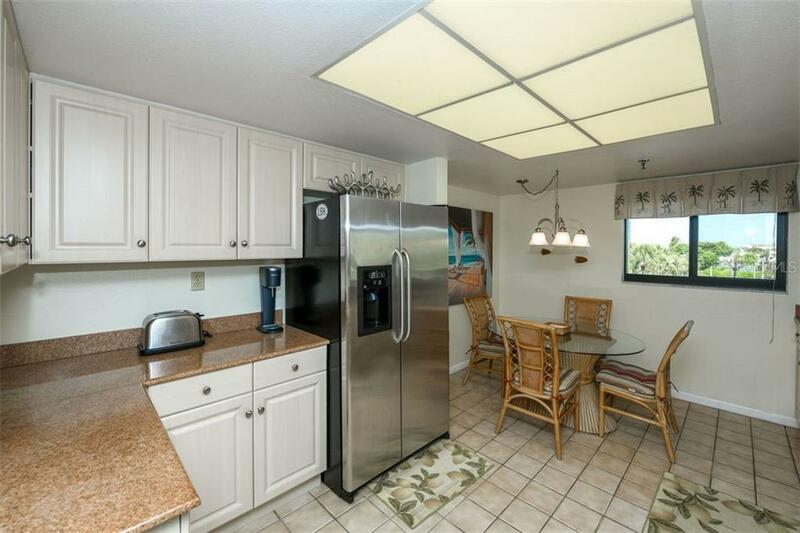 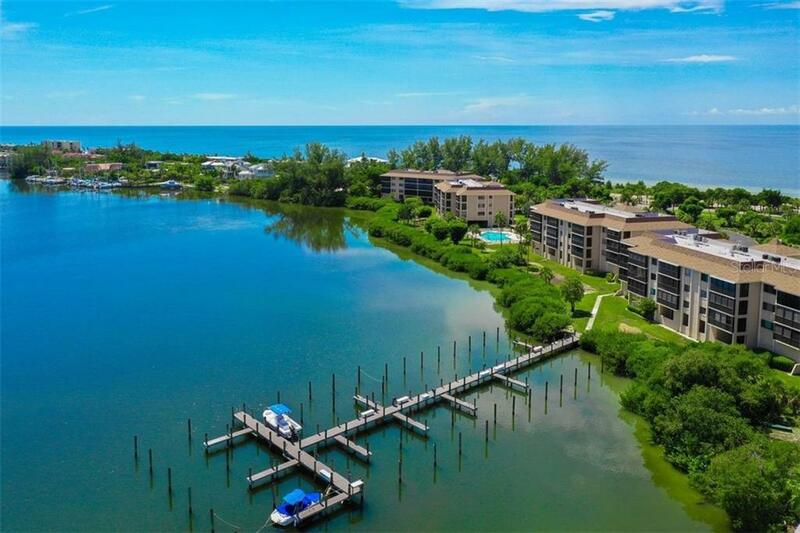 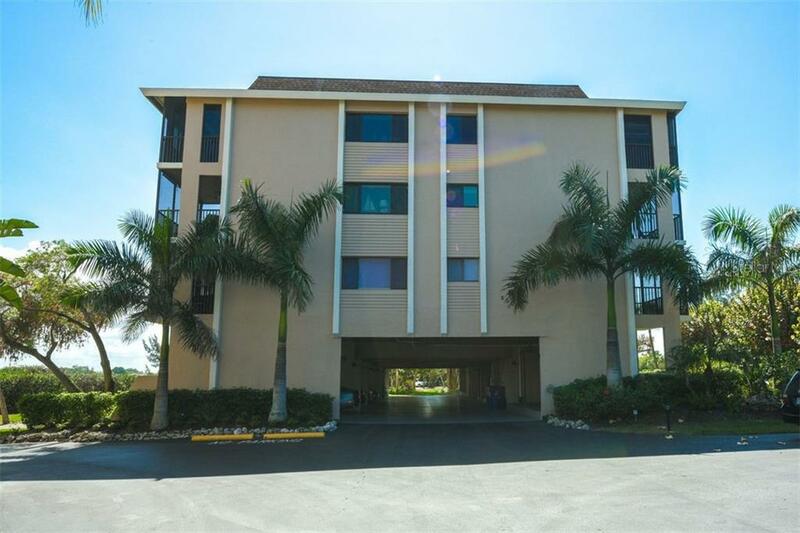 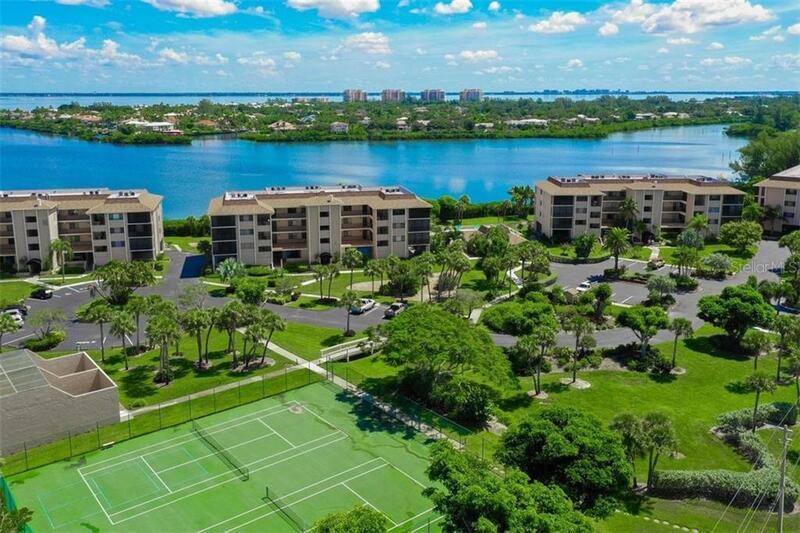 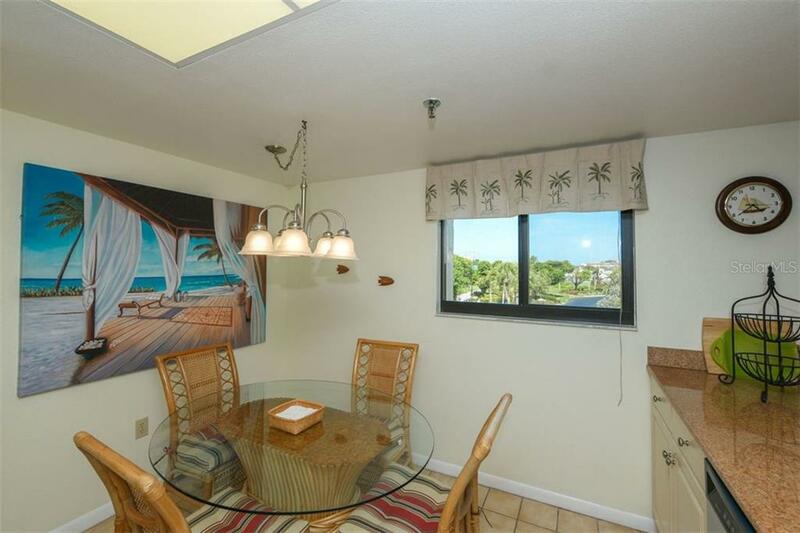 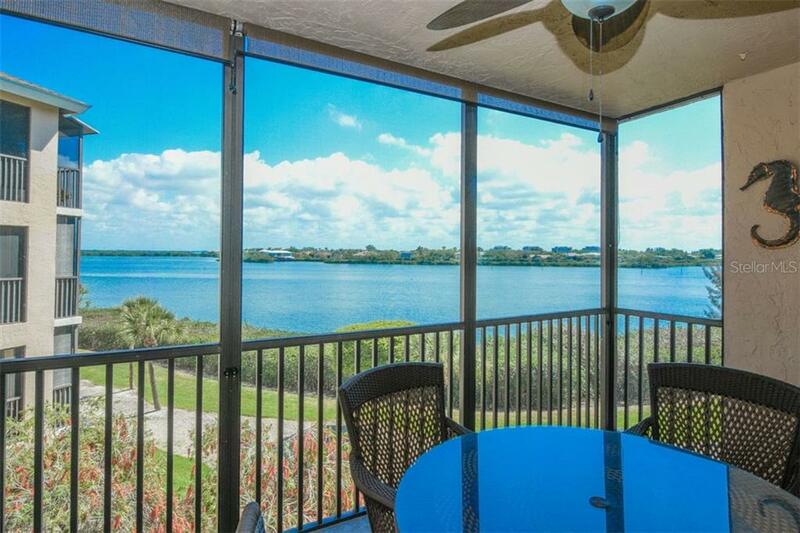 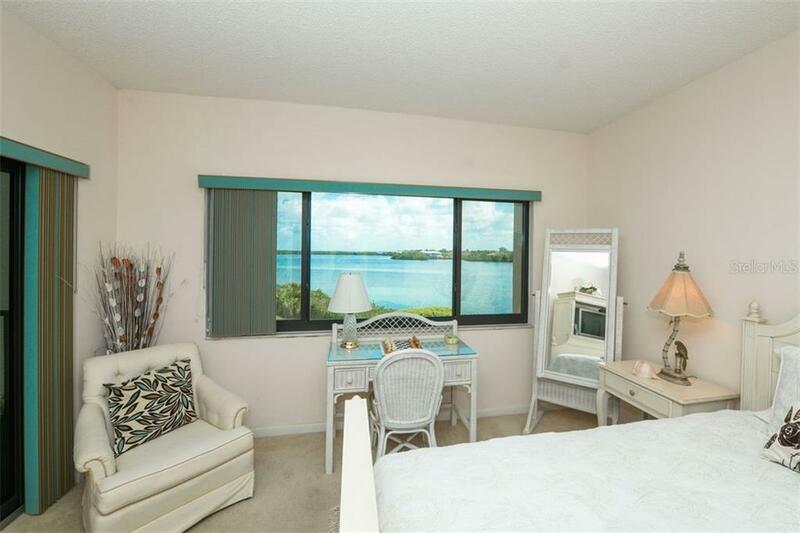 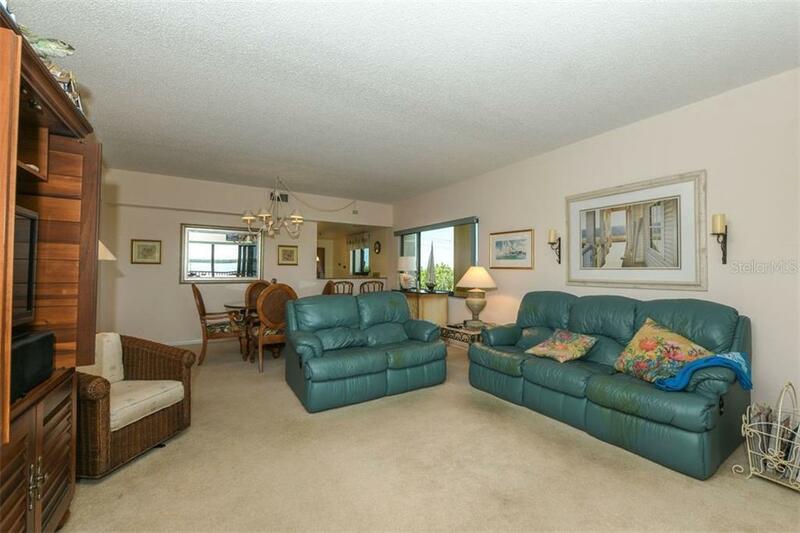 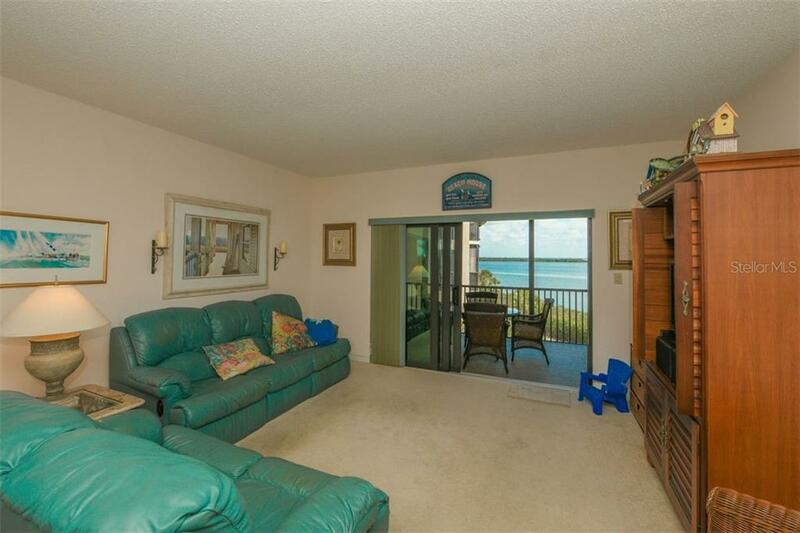 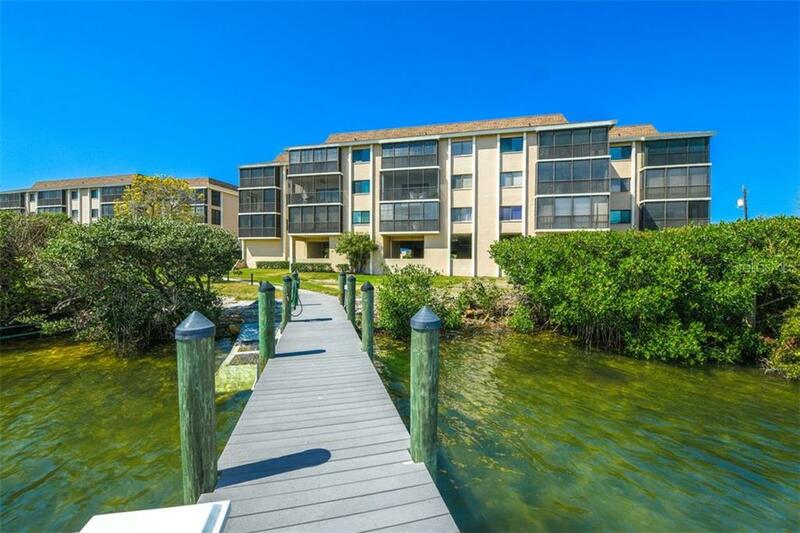 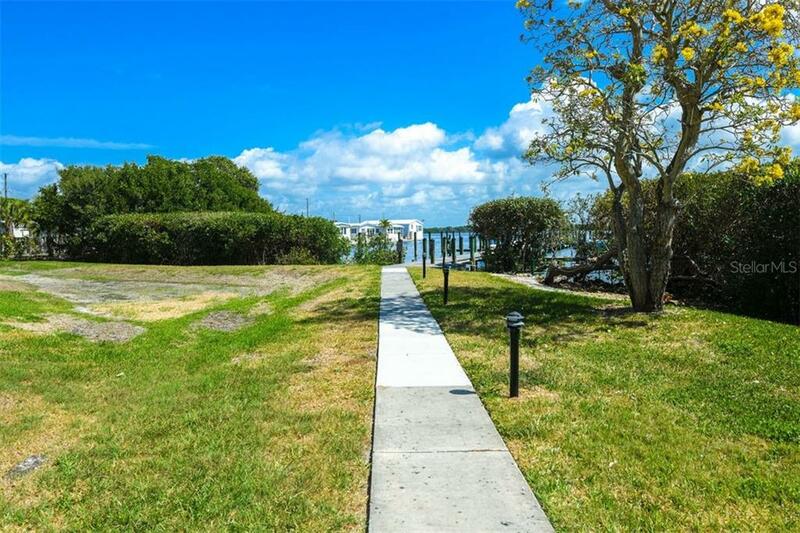 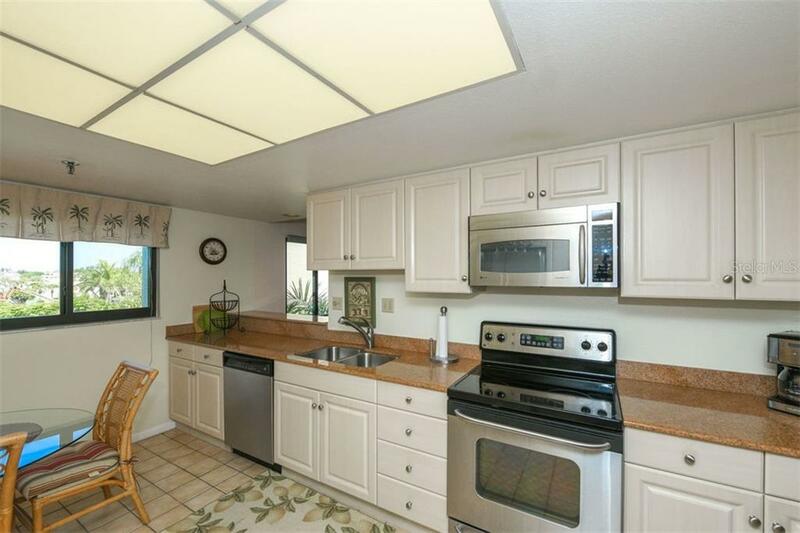 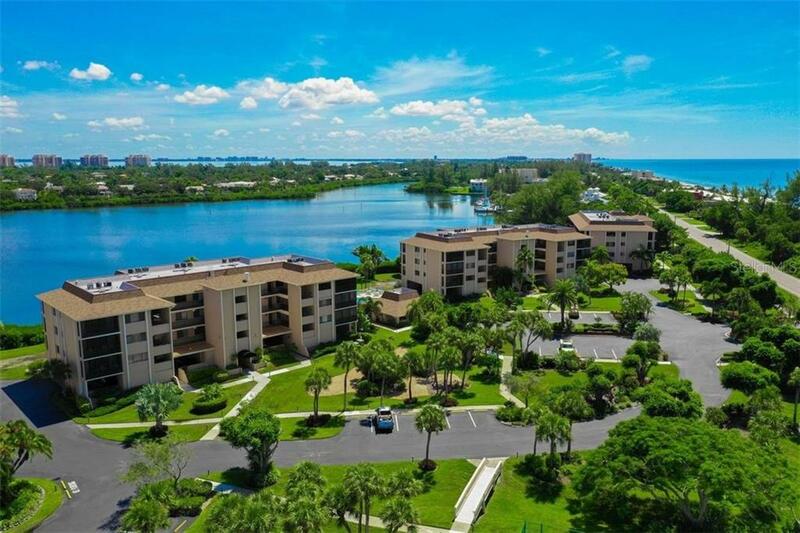 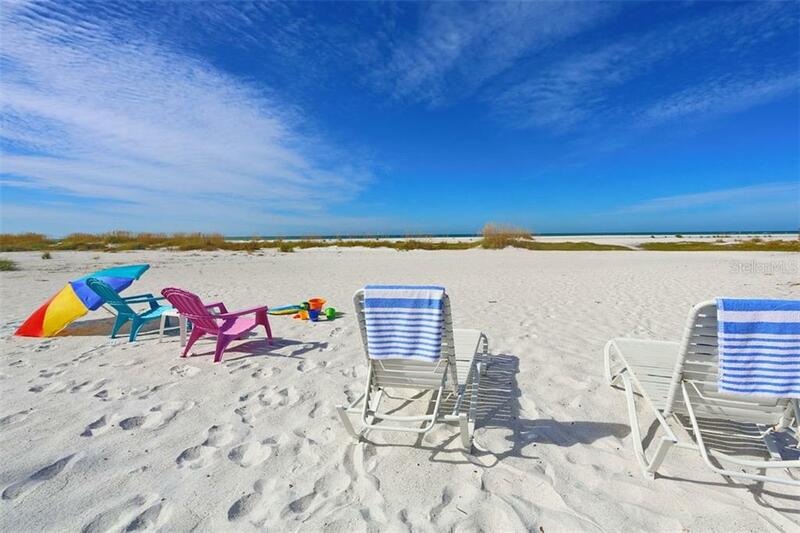 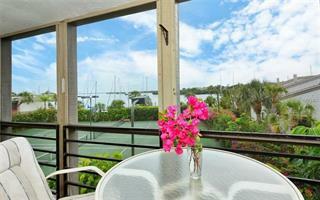 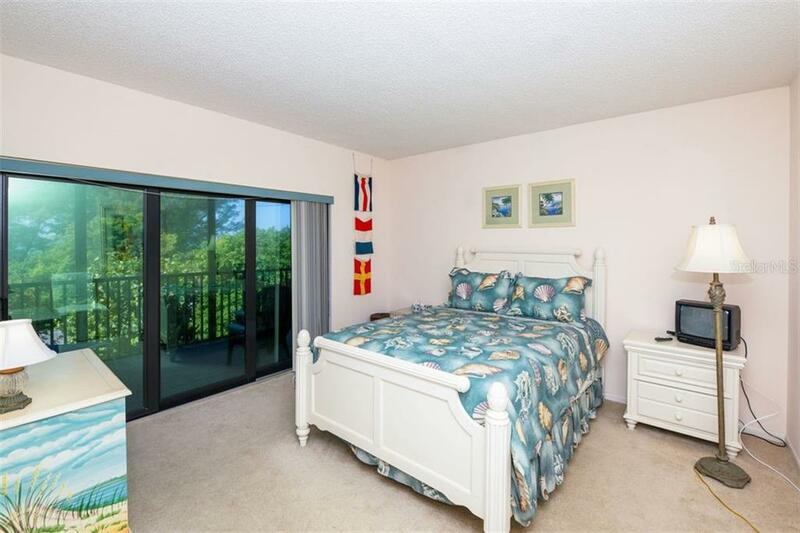 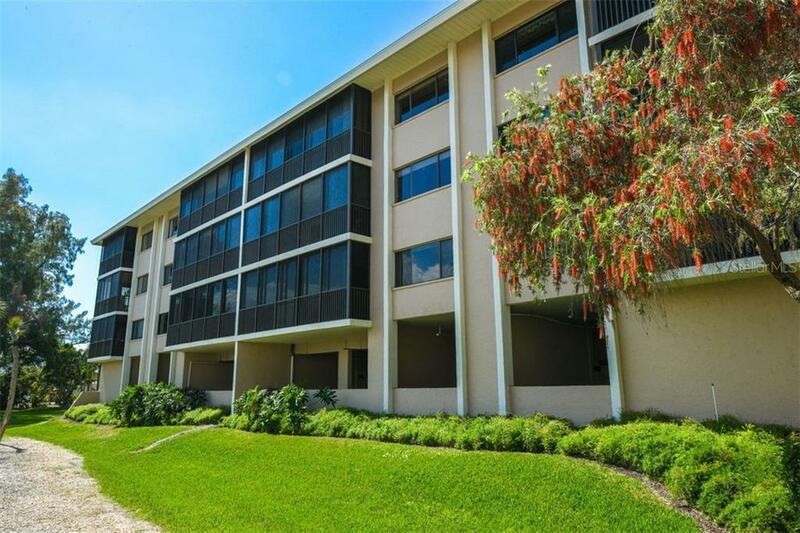 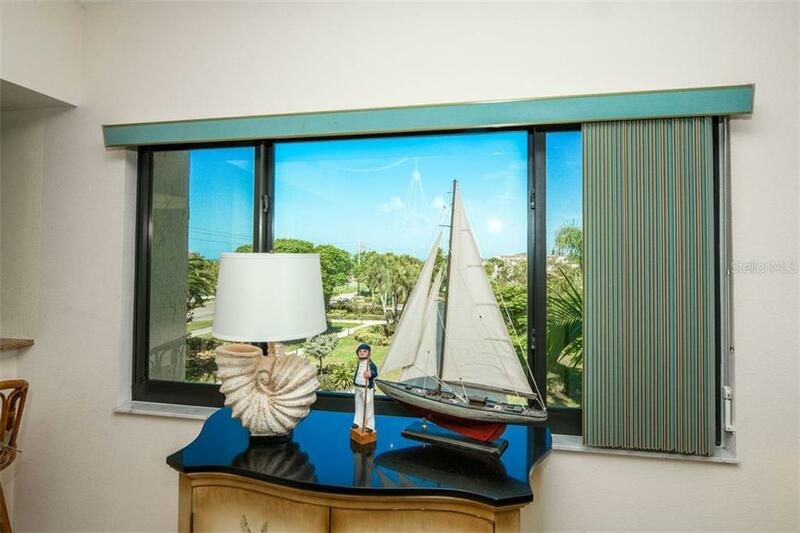 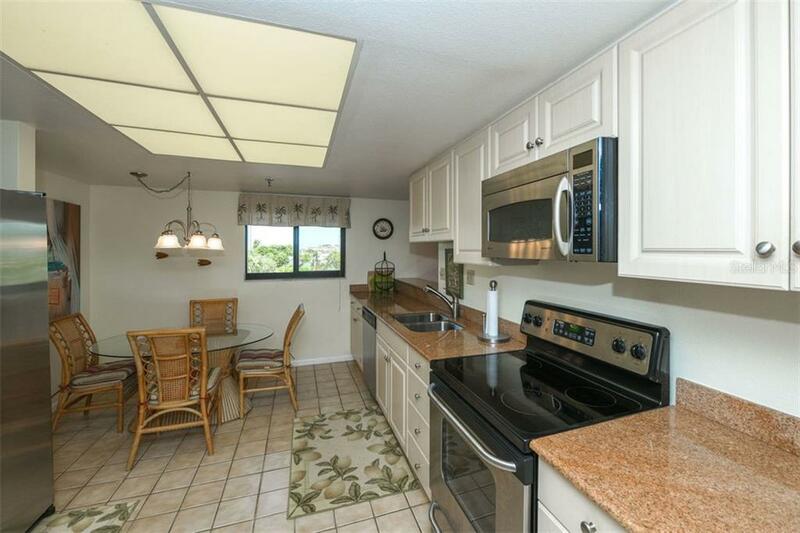 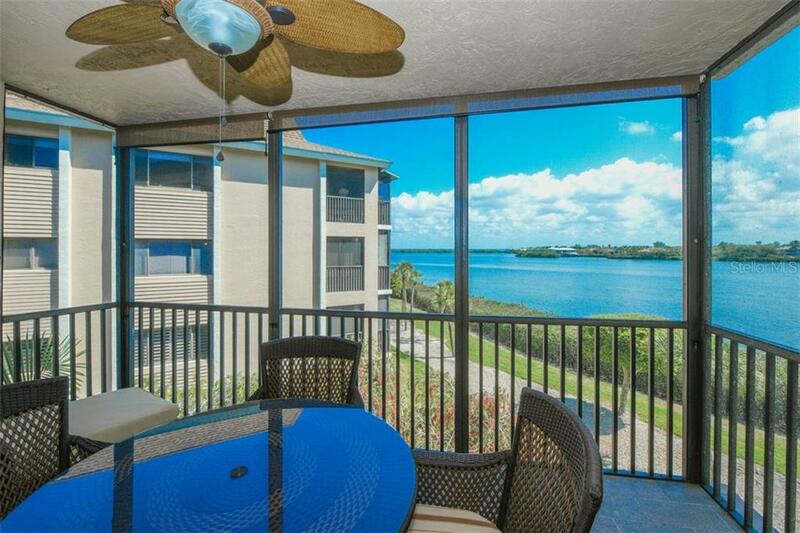 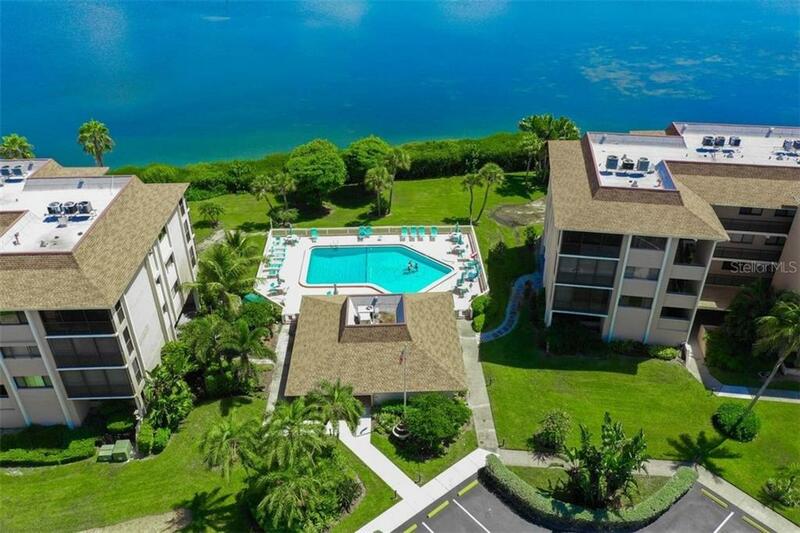 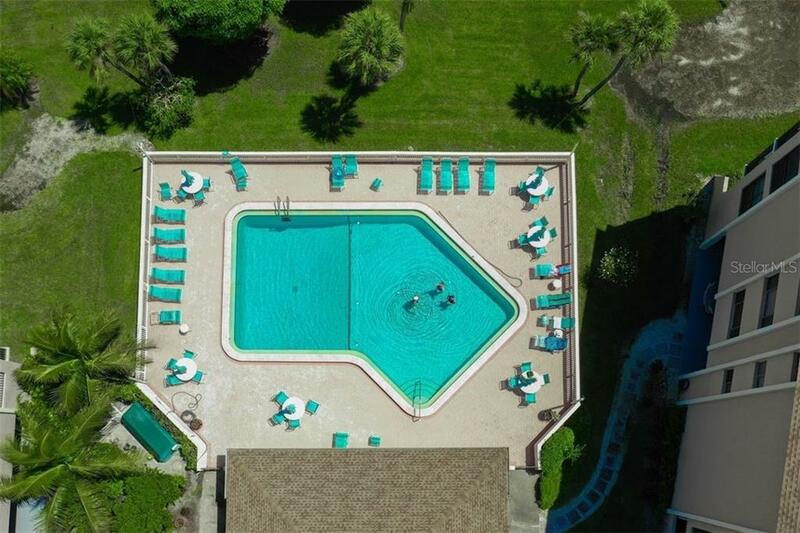 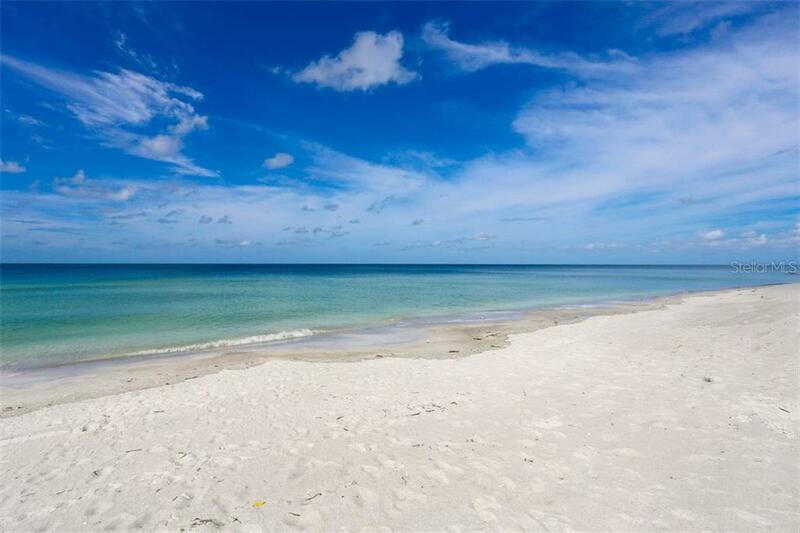 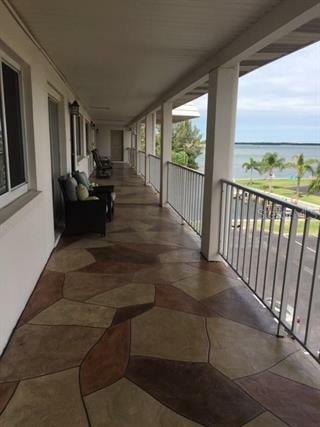 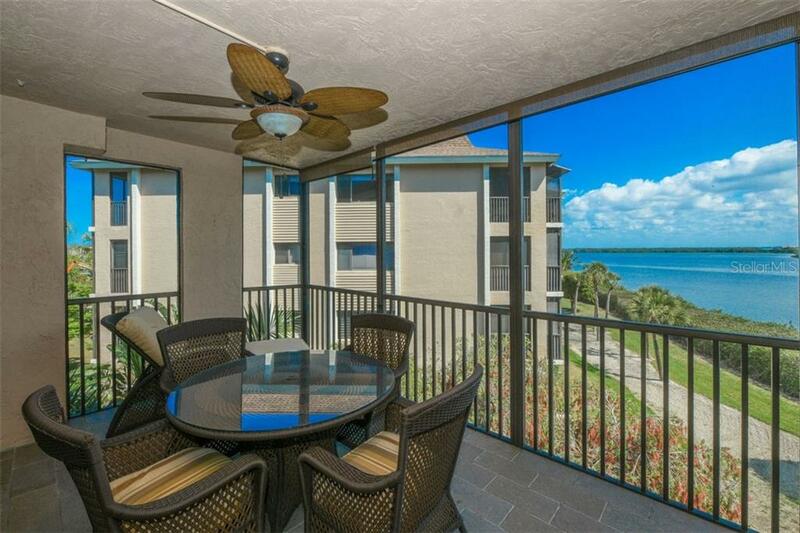 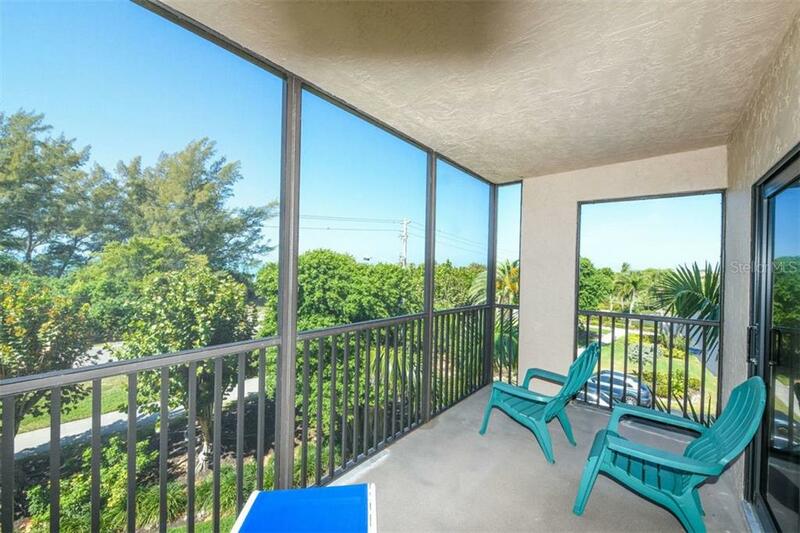 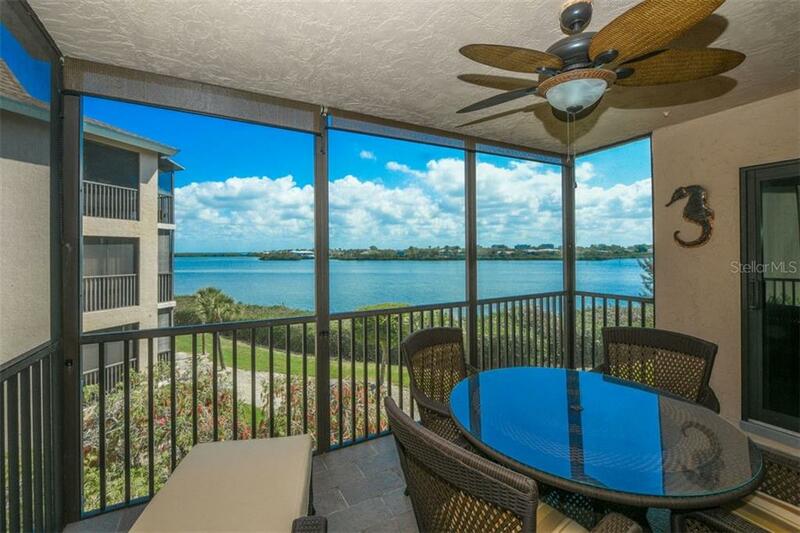 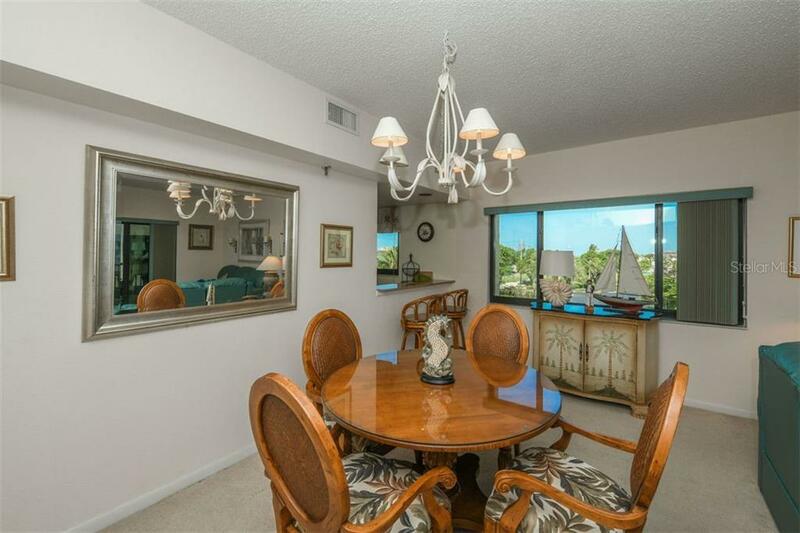 Located in the middle of the amazing coastline of Longboat Key, this condo is priced right, and ready to enjoy today, or bring your persona... more.l touches, and enjoy the best of Sarasota waterfront living. 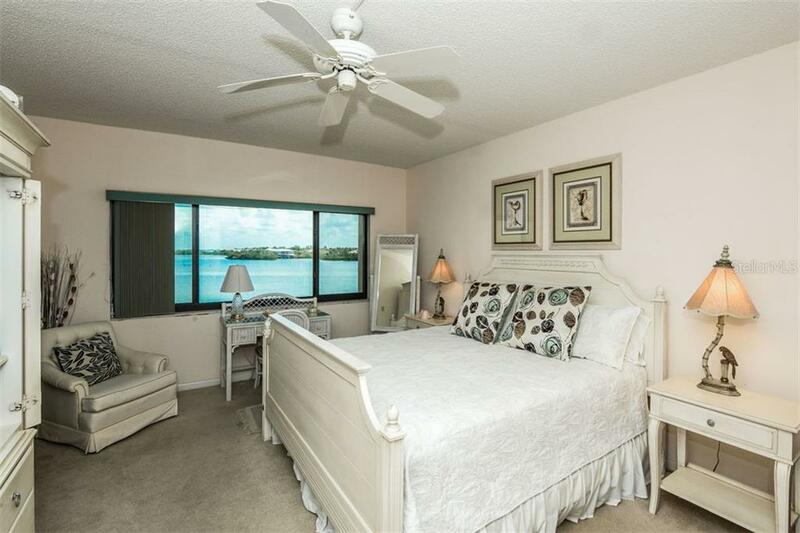 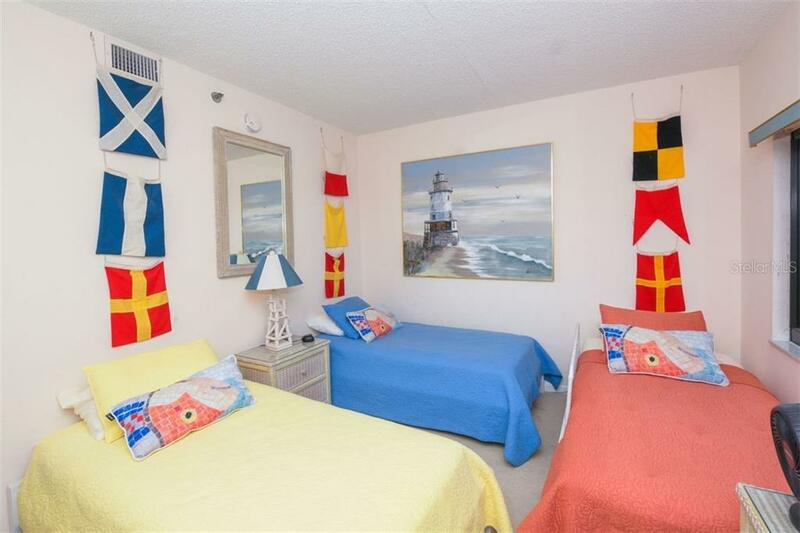 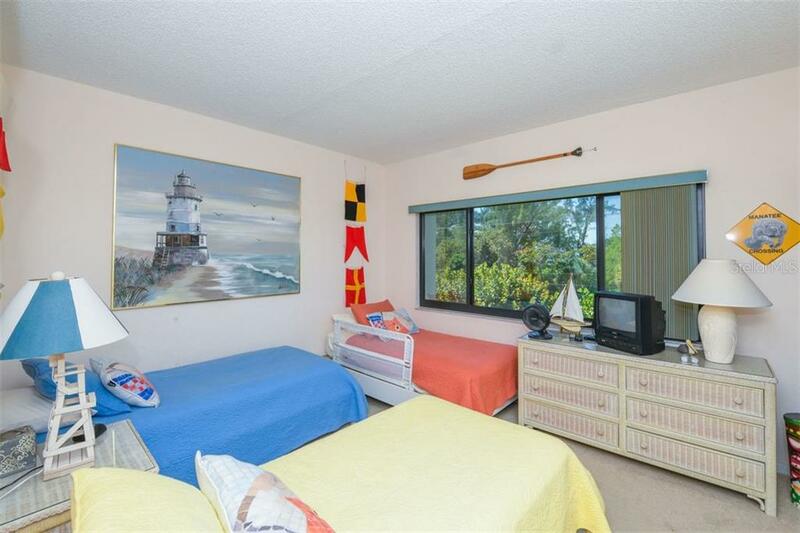 The private master suite has beautiful views of the bay that flourishes with seabirds, boats, and delightful sunrises. 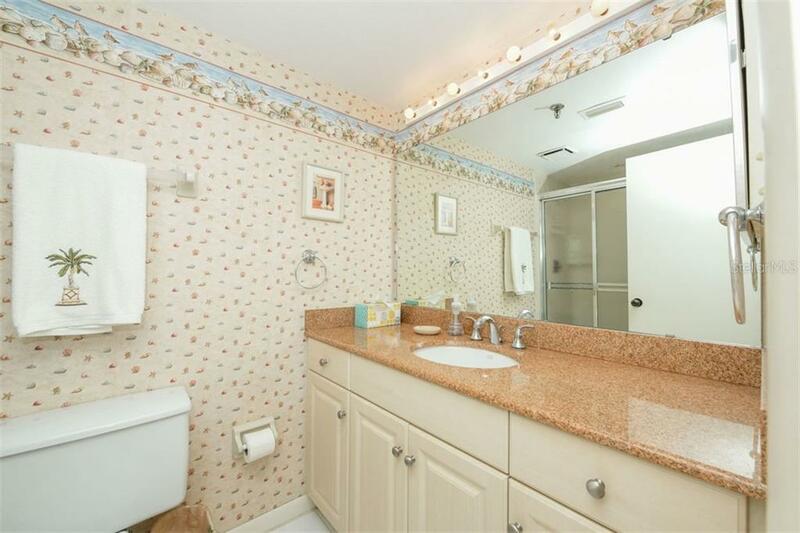 The second and third bedrooms share their own bath and provide plenty of room for any size family. 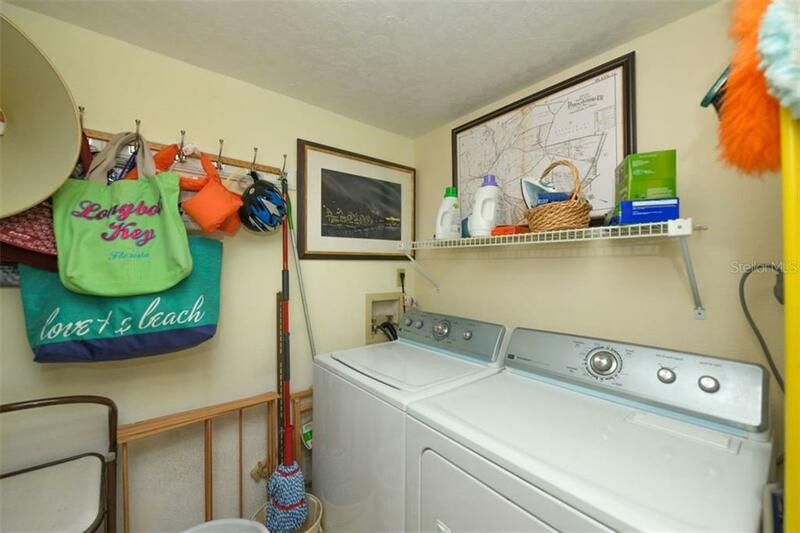 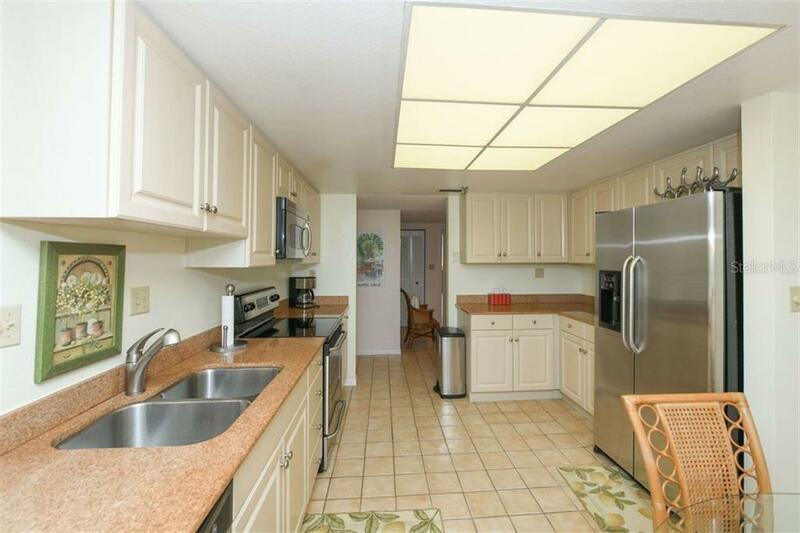 The mid-key location affords great proximity to all the necessities of groceries, pharmacy, etc. 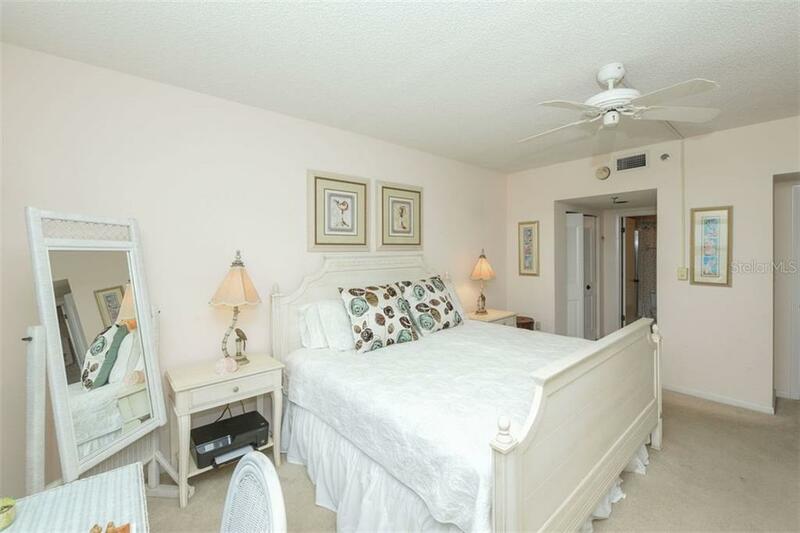 yet a short drive to the wonders of St. Armand’s Circle’s renowned dining, shopping, and night life. 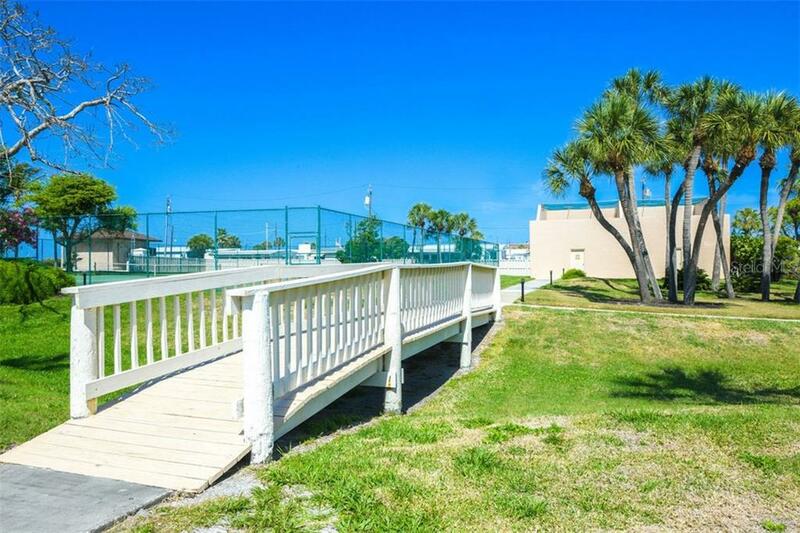 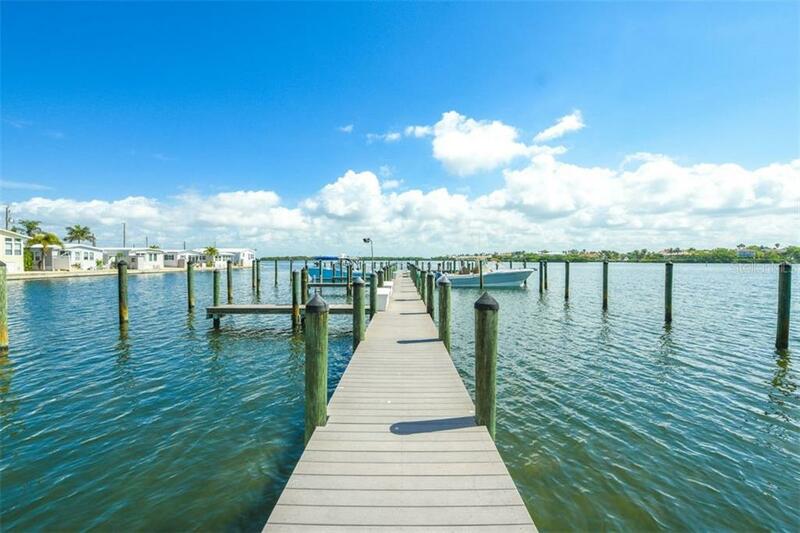 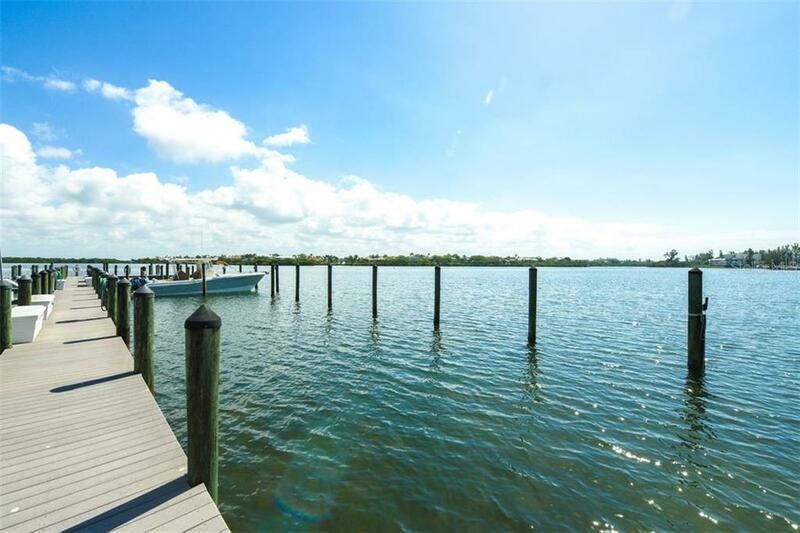 By the way, your residence comes with a boat slip and dock in Buttonwood Cove’s deep water marina, hard-tru tennis courts, sparkling waterside pool and your private beach on the Gulf of Mexico where swimming, shelling, and sunsets delight. 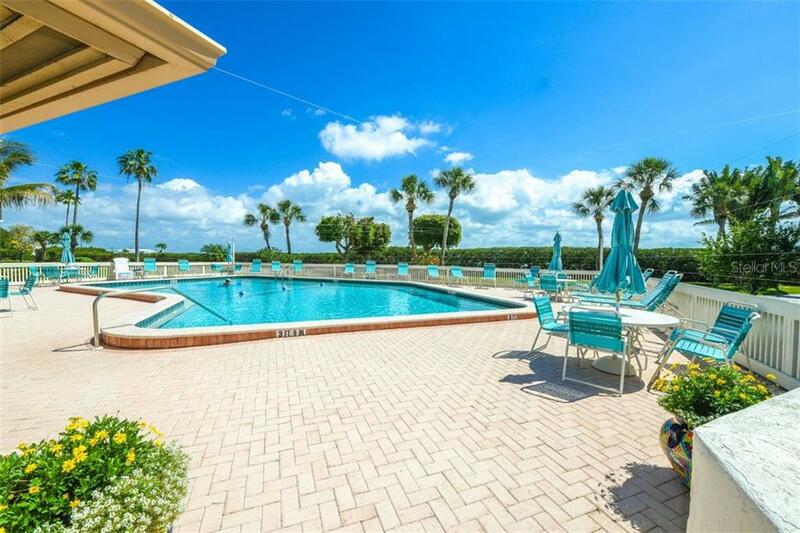 Enough said; come see this unique opportunity before it’s gone!